At The LaRocque Group, we strive to be the benchmark of excellence in the custom home and remodeling sector. As a residential specialist, we focus on our client’s experience from start to finish. 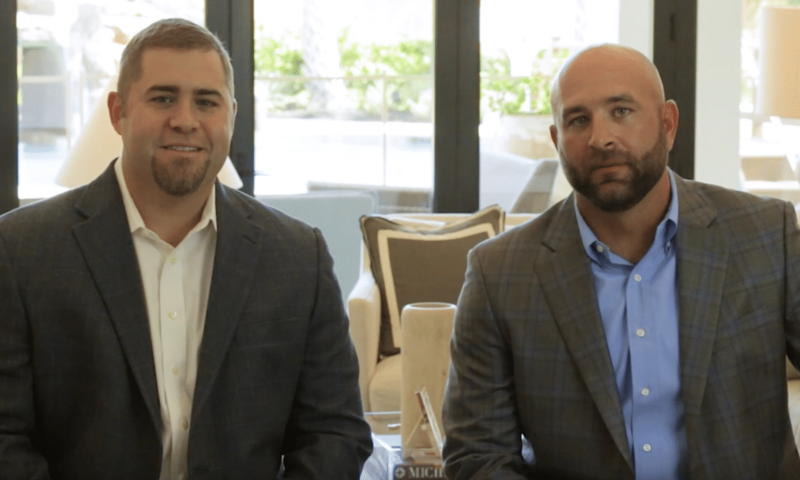 With a combined 26 years of experience in the residential industry, Kyle and Brian have worked hard to establish a solid network of subcontractor and vendor accounts to better serve their clients when building a custom home or remodeling a space. Their diligence in seeking to work with the best people in the industry is what allows them to provide you with a great product and second to none customer service! Whether you are looking to remodel a kitchen, indulge in an outdoor living area, or build your dream home, the LaRocque Group is here to meet all of your needs. “Honesty, Quality, and Excellence in all things,” isn’t just our company motto, it’s how we live our lives. We hope to be working together with you and your family very soon! From our families to yours, thanks for visiting and have a blessed day!